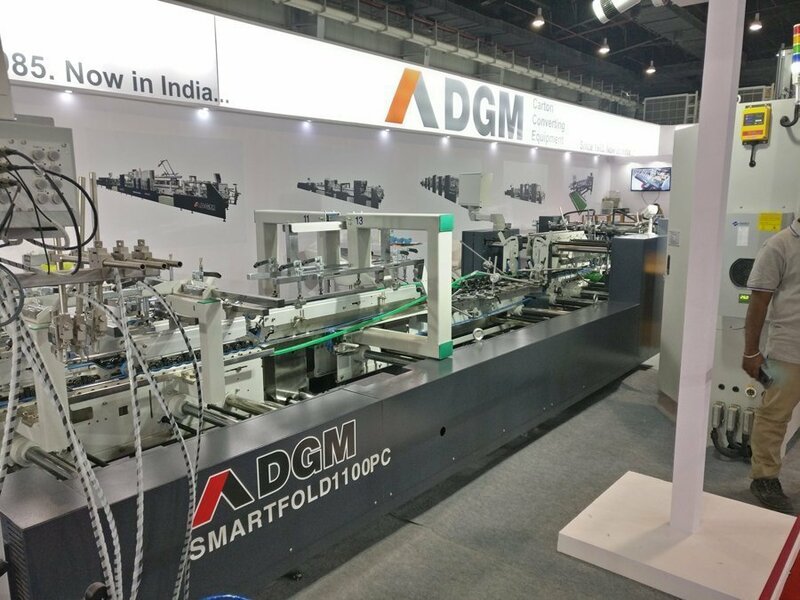 DGM India on February 1, the first day of Printpack 2019, announced the sale of SmartFold 1100PC folder gluer to Hyderabad-based Pragati Pack. “The most important reason for us going for the SmartFold 1100PC is that the automation in the machine makes a lot of sense. It makes the make ready process very easy. 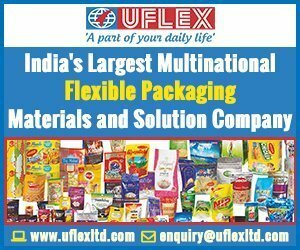 Another reason was the fact that I have known Puneet Agarwal, who is heading DGM India, for very long and we have a great relationship,” says Narendra Paruchari of Pragati Pack. The machine that will be installed at Pragati pack is being displayed at DGM’s stand at Printpack 2019. According to Paruchari, the folder gluer will be commissioned at Pragati’s facility by 20 February 2019. SmartFold 1100PC can process straight line, crash lock bottom and double wall boxes. 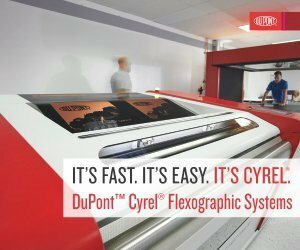 This machine has the capability to handle solid board up to 800-gsm and micro-fluted 3-ply up to 20-mm folded thickness. “Memorized function helps in faster make ready as conveyer movements are with a press of a button and once job is set, we can save the job and can recall whenever is repeat. When we recall the setting, conveyors will automatically start moving from section to section, no more hassle of moving conveyors by handle and maintainance of a log book,” says Puneet Aggarwal, managing director, DGM India. DGM India is a wholly-owned subsidiary of China-based DGM Machinery. This is the first deal signed by the DGM India, which was established last year. Although there are 25 DGM machines installed in India, they have been sold through agents. 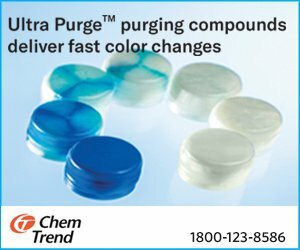 Taking about the Pragati deal, Tenny Chu of DGM says, “This is a very important deal for us as Pragati Pack is a leading company in the industry and to have them as our first customer in extremely significant.” According to Chu, the company is targeting top tier convertors in the India for whom technology is the most important factor.